Pub grub, 8 beers on tap and plenty of friendly faces! Welcome to Tavern on the Rocks! 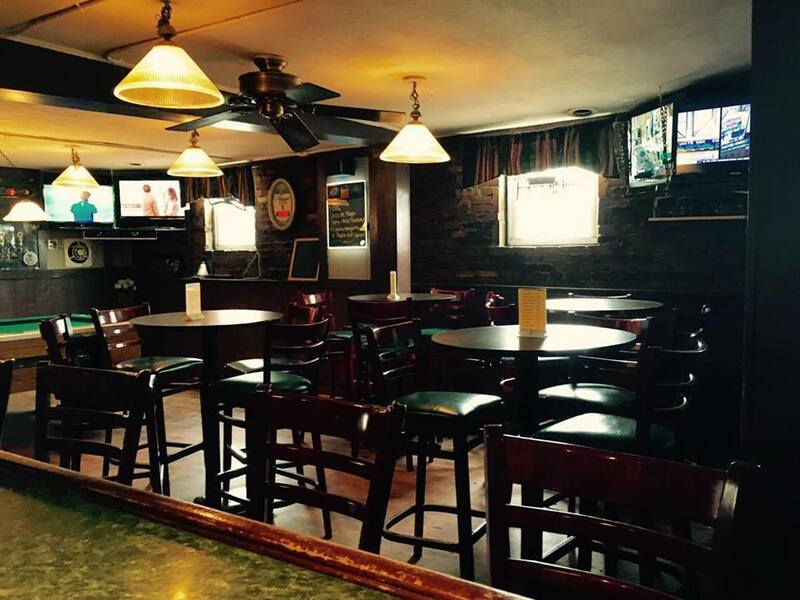 We are a local pub located in Rockaway, NJ with pub grub, 8 beers on tap and plenty of friendly faces! 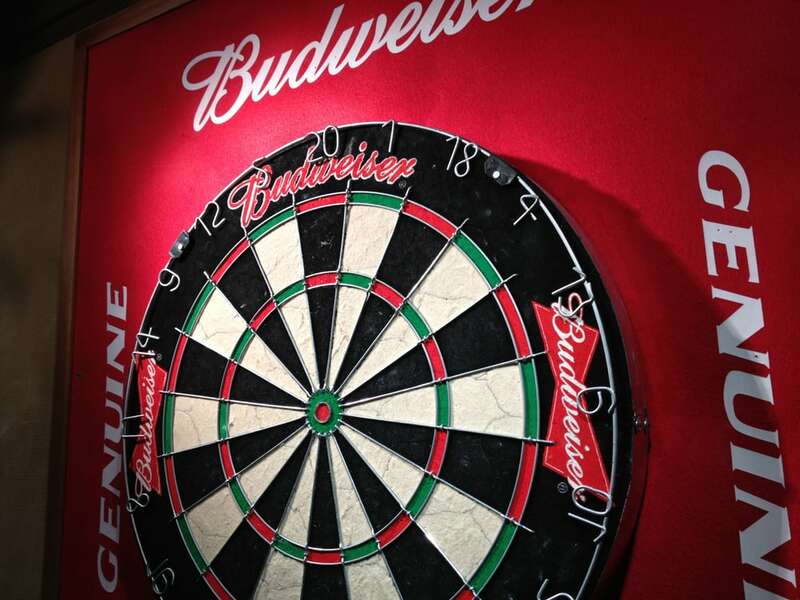 Stop by for a game of darts or pool! Stop by for a game of darts or pool while listening to your favorite songs on TouchTunes jukebox! Sports fans can watch their favorite games on eight TVs! Check our calendar for upcoming events! 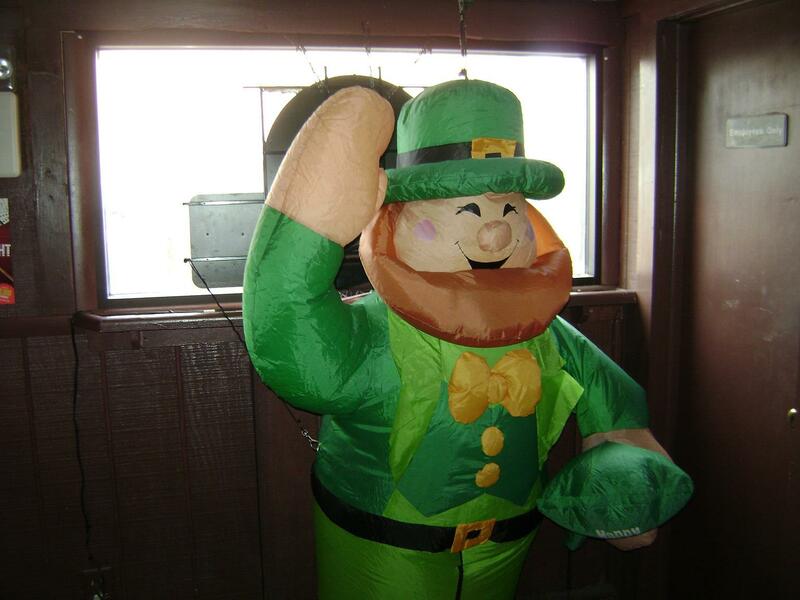 We have celebration parties every New Year's Eve, St Patrick's Day, Christmas, and a costume party every Halloween! Welcome to Tavern on the Rocks! 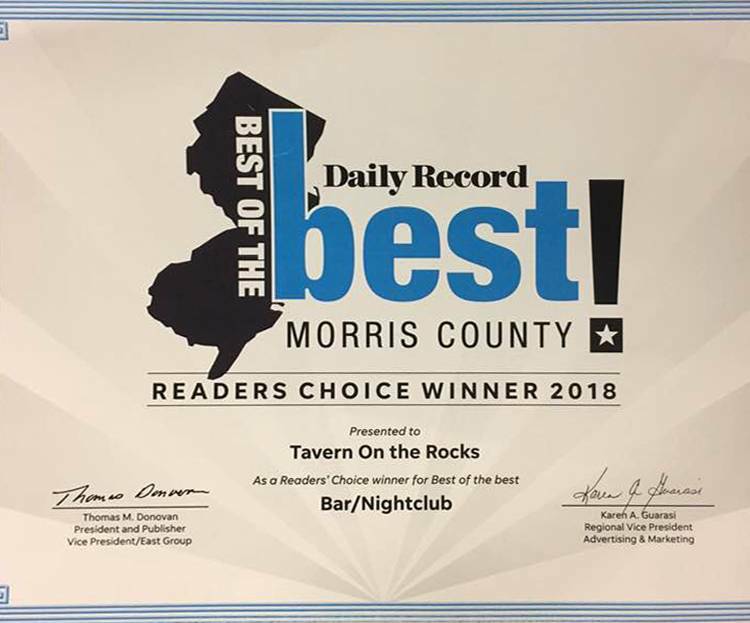 Tavern on the Rocks is a friendly neighborhood local pub located in Rockaway, NJ (Morris County New Jersey). The atmosphere is welcoming and unique. Enjoy drinks, a nice variety of delicious pub fare from our menu, and plenty of friendly faces. 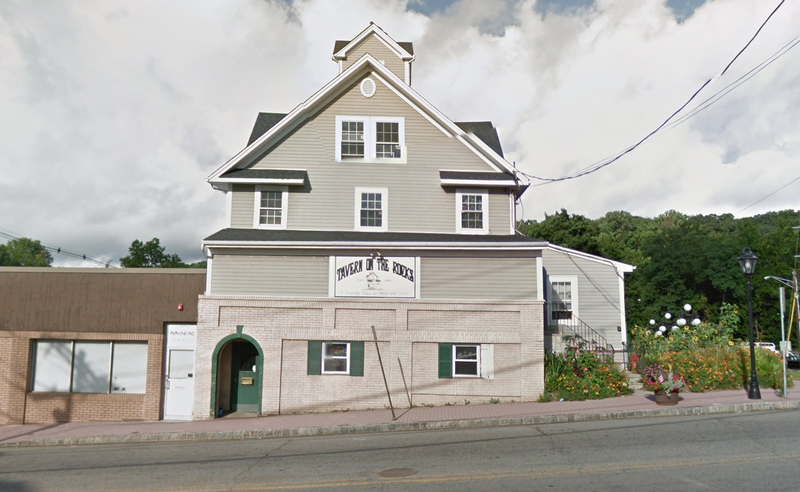 Tavern on the Rocks has a kitchen which is open until 1am every night, a full liquor bar, and 8 beers on tap! Patrons enjoy playing darts or shooting pool while listening to the TouchTunes jukebox play hundreds of their favorite oldies and today’s hits. You can download the TouchTunes Jukebox app for Android or iPhone here. Sports fans can watch their favorite games on 8 TVs (Sunday NFL ticket). We are located at 9 Wall St, Rockaway, NJ 07866. You can reach us at (973) 625-8844. BEST OF THE BEST 2018 WINNER – Voted Best Bar in Morris County, NJ! Tavern on the Rocks is such a fun little towny bar. Best bar around!!!! The bartender Kelly was great, introduced me to some regulars as it was my first time. Despite wearing Red Sox gear she didn't give me hell and even talked baseball most of the night. Had a blast! Nicest dang peeps I have ever met runnin this place! Jeff and Kelly are the bees knees and y'all would be lucky to make their aquatints! Thank you for makin us feel so spesh, THIS PLACE IS THE BEST! Always felt like a home away from home. Especially great during the week for low key nights outs for drinks. Tavern is one of the best places in Rockaway. I've always had a good time. Great people... great atmosphere. Bartenders are all amazing people. Very friendly place. I recommend Tavern on the rocks very highly. Where all my friends hang out!